with Maija Hynninen, composition, Fabienne Seveillac, mz, Andreas Halling, ten, Benjamin Vandewalle, choreographer, Lucas Van Haesbroek, lights, Centre Henri Pousseur, electronics. singers: Fabienne Seveillac, Els Mondelaers, Andreas Halling, Gunther Vandeven/Tiemo Wang, Jean-Manuel Candenot. First residency: March 2016, School Van Gaasbeek. Upcoming performances: spring 2020, Gent. 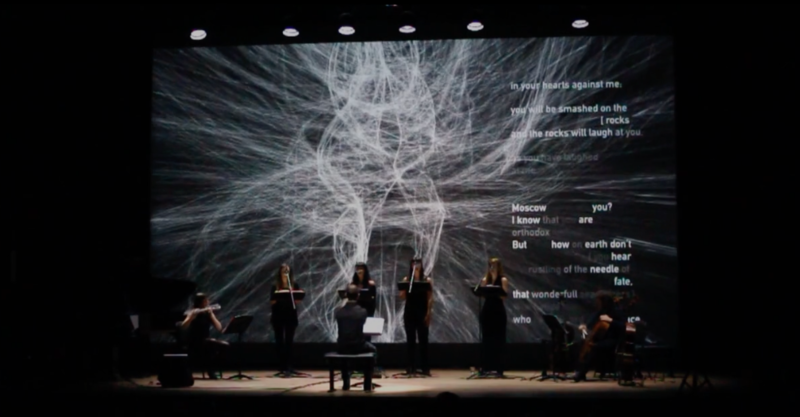 Music by Scelsi, Cage, Noriko Koide, Giuliano Bracci. 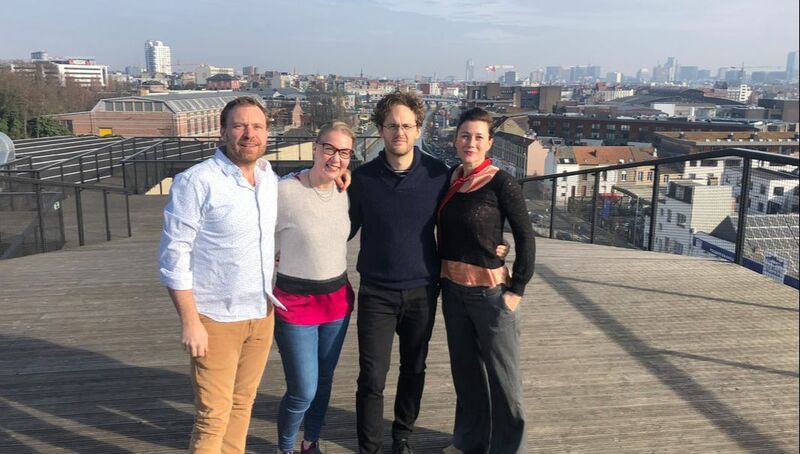 with ​Fabienne Seveillac, mz - Els Mondelaers, mz - Andreas Halling, ten - Tiemo Wang, bar. Première: October 22nd, 2017, Transit festival, Leuven (Belgium); More dates: November Music festival (NL), November 3rd, 2018; Soundsofmusic festival (NL), November 11th, 2018; Huddersfield festival (UK), November 22nd, 2018. Supported by WALPURGIS & the Ernst von Siemens Musikstiftung. with ​​Fabienne Seveillac, mz - Fabian Coomans, pno - Klaas Verpoest, live video. Premiere: fall 2019, date & venue TBA. ​'QUANDO STANNO MORENDO, DIARIO POLACCO N.2', Luigi Nono: 4 voices, bass fl, cello, electronics. Collaboration with Aton'&Armide ensemble (Brussels, Belgium), the Centre Henri Pousseur (Liège) & Klaas Verpoest (video). Program premiered at deBijloke (Gent, Belgium) in May 2015.